Kim Hughes and Company’s Main Goal is to Assist You in Achieving Your Goals! Are you a real estate professional who is ready to make an investment in their business? Are you ready to set goals and be confident that you can meet them by having the right people behind you who are just as invested in your success as you are? Are you finding that instead of you running your business, your business is running you? Kim Hughes is your Real Estate Business Strategy Coach with a team of executive level real estate virtual assistants who are ready to help you build a real estate business that will grow as you grow. Kim brings her 30 plus years in the real estate industry to work with real estate agents who are seriously ready to create a real estate business that sets them up for long-term success while offering you a high-end executive level real estate virtual assistant company that has been offering today’s real estate professional the real estate services they need since 1999. Kim and her team of executive level real estate virtual assistants know the real estate business inside and out and because of the real estate experience and knowledge we bring to your business you can now focus on what is important to you. 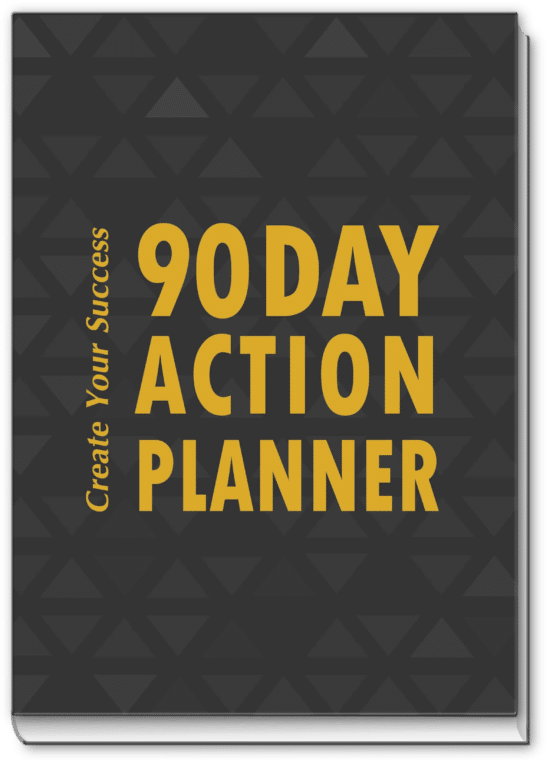 Do you have goals that you cannot reach because you are not able to focus, not sure how to achieve those goals or lack the time to devote to making it all happen? Call or email Kim today and let’s schedule a complimentary call to discuss what you have going on and let her explain how she can help you. Kim brings you the knowledge and experience to create a strategy for your real estate business then execute it with forward thinking in what will actually work for you and your real estate market. Every real estate agent has the same goal, but each real estate agent has a different way of achieving that goal. Together, we will look at how your goals can become a reality and then offer you solutions. Call or email me today and let’s take the next step in building a business that works for you. If your a real estate agent who is looking for training for your on-site assistant or just need to understand how your business should be set up to run efficiently with systems and procedures then you might consider The Real Estate Assistant Playbook – this is a course created by Kim Hughes from her background in the industry working with real estate professionals since 1999. If you are a virtual assistant interested in gaining the experience to offer the demanding services real estate agents request take a look at The Real Estate Assistant Playbook. Make sure to visit my YouTube Channel to pick up your weekly real estate marketing and business tips. Click here to jump over to my YouTube Channel now and SUBSCRIBE. 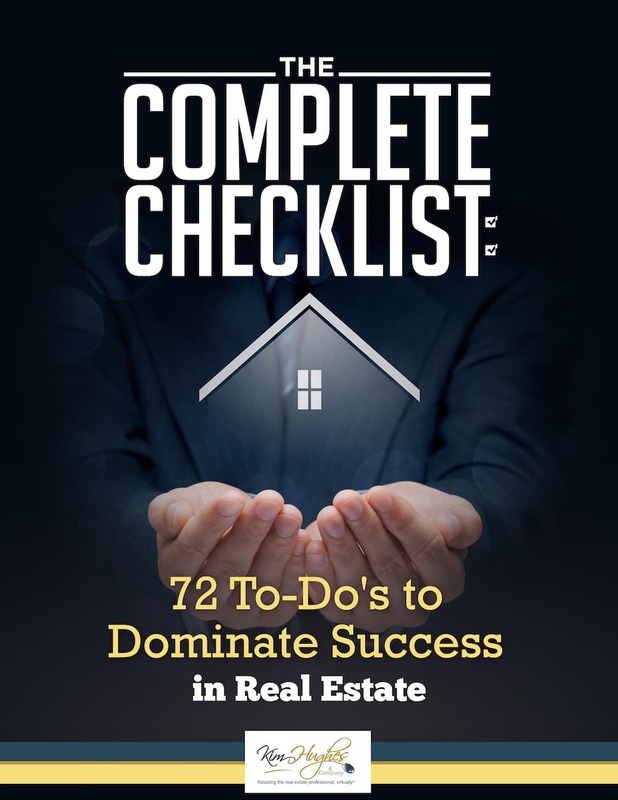 Looking for great real estate business tips that are designed to help you grow and get organized in your business.